The Northern Rivers region of Australia’s New South Wales is a place of immense natural beauty, with its lush hinterland and network of mirrored rivers running into the country’s most easterly coastline. It features towns like Byron Bay, Bangalow and Mullumbimby; famous for their creative communities of makers, musicians, surfers and artists. 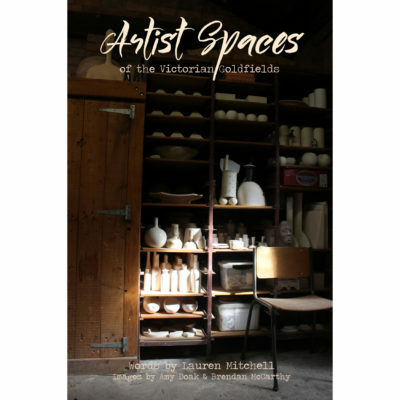 Author Lauren Mitchell and photographer Amy Doak have uncovered the homes, studios and stories of 14 Northern Rivers’ artists; from potters in historic halls to painters working from the wide verandahs of old Queenslander weatherboards. 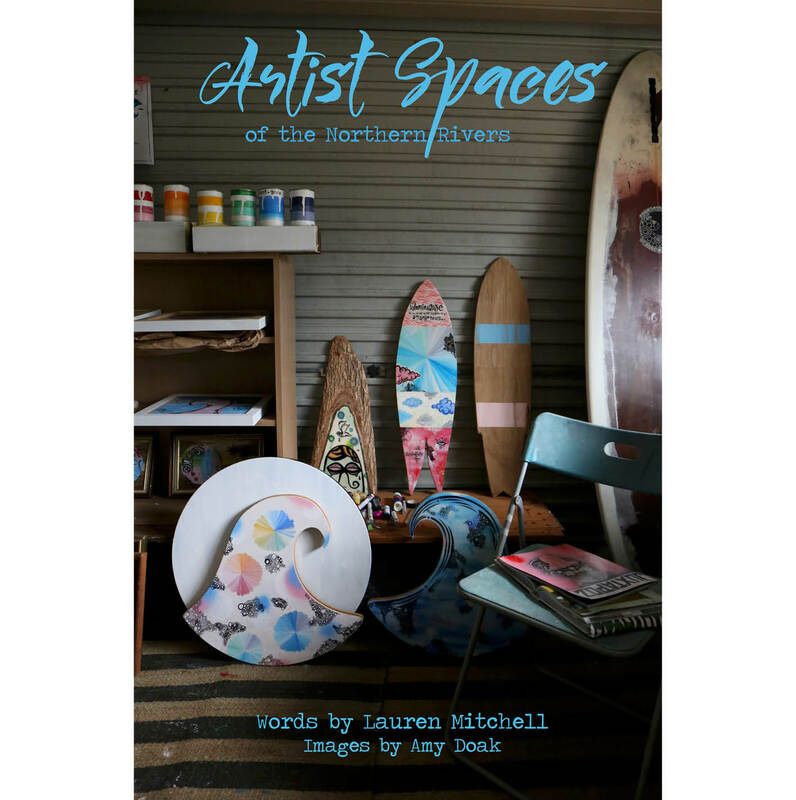 Featuring hundreds of photographs of unique properties and inspiring work spaces, Artist Spaces of the Northern Rivers is a 6″ x 9″ 133-page paperback book. Full colour throughout and printed on a soft, recycled paper with a matt laminate cover.